Board index ‹ Discussion Forums - by Region ‹ International - Tropical - NEW! 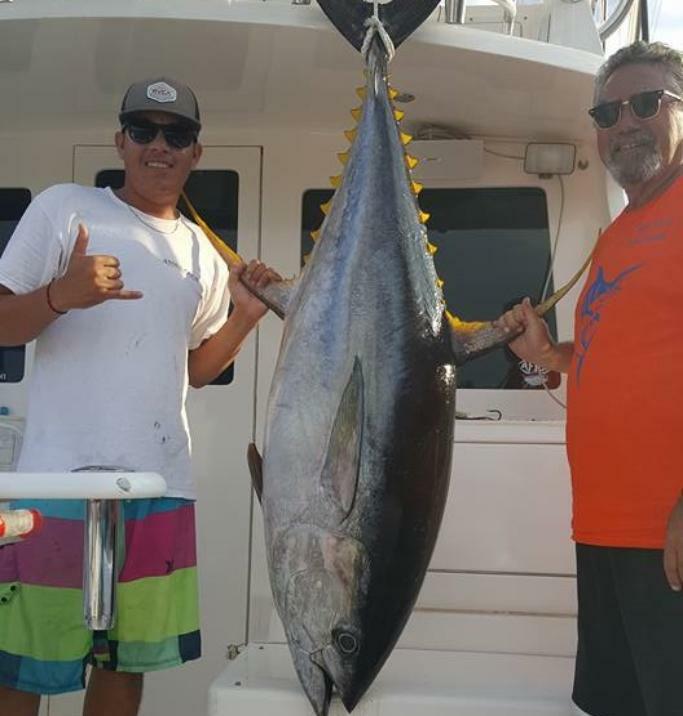 Includes: The Bahamas, Belize, Costa Rica, Guatemala, Mexico, Panama, Venezuela and any other exotic fishing locations in the Islands, Central and South America. 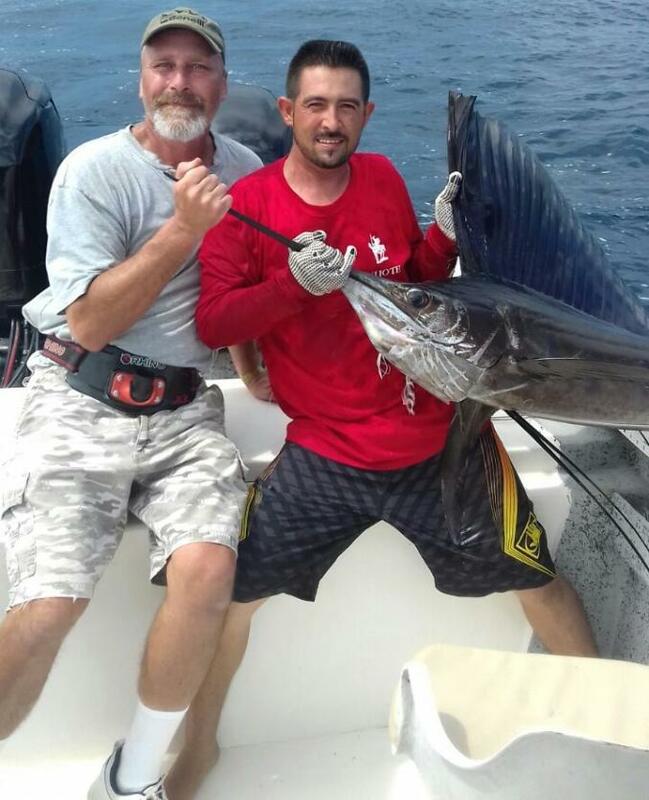 ]Puerto Vallarta fishing report October 2016 Marlin, Sailfish, Yellowfin Tuna, Dorado and more. 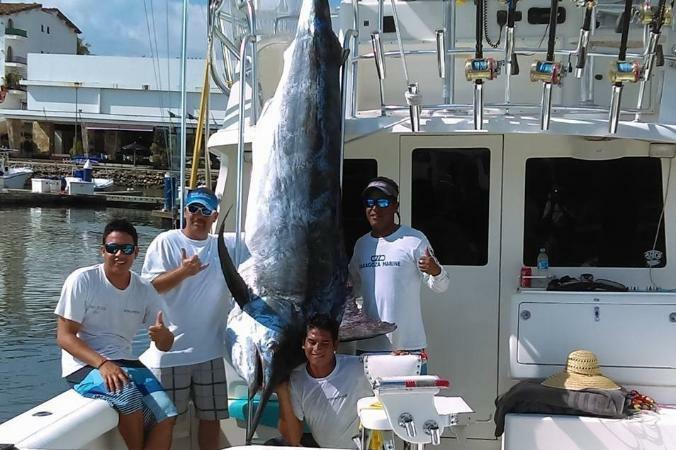 conistent as Marlin which is a surprise but it has just been that good of a Marlin Season this year. Return to International - Tropical - NEW!